007 Elements: A James Bond Cinematic Installation is built in the very place where a scenic, snow-covered chase scene occurred in 2015’s Spectre, starring Daniel Craig. Photo by Anton Klocker/©Ötztal Tourismus. 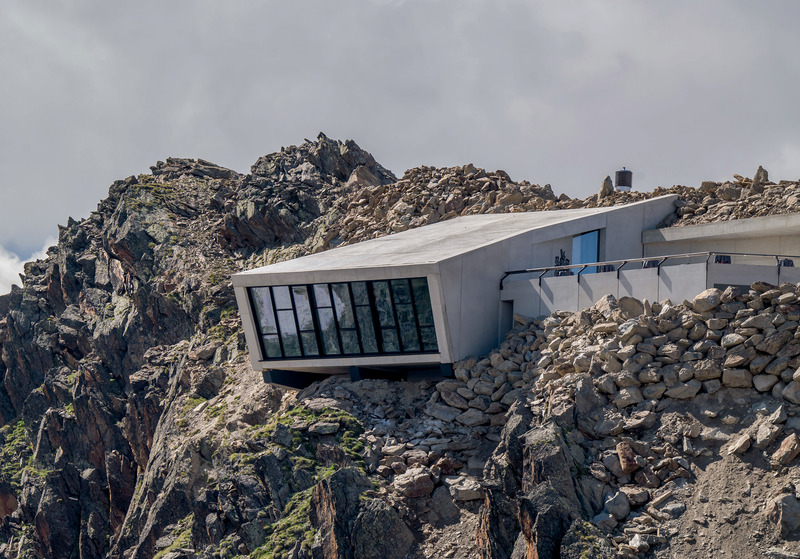 The flashy new Bond-focused museum in Austria, poised at the summit of Gaislachkogl mountain in the ski resort area of Sölden. Photo by Ricardo Gstrein/©Ötztal Tourismus. 007 Elements is one of the world’s highest-elevation museums and its main exhibits are located within the mountain itself, giving it an immersive, Bond-villain-esque feel. Photo by Kristopher Grunert/©Bergbahnen Sölden. The picturesque Scottish Highlands. The heart of Mexico City. The Rock of Gibraltar. 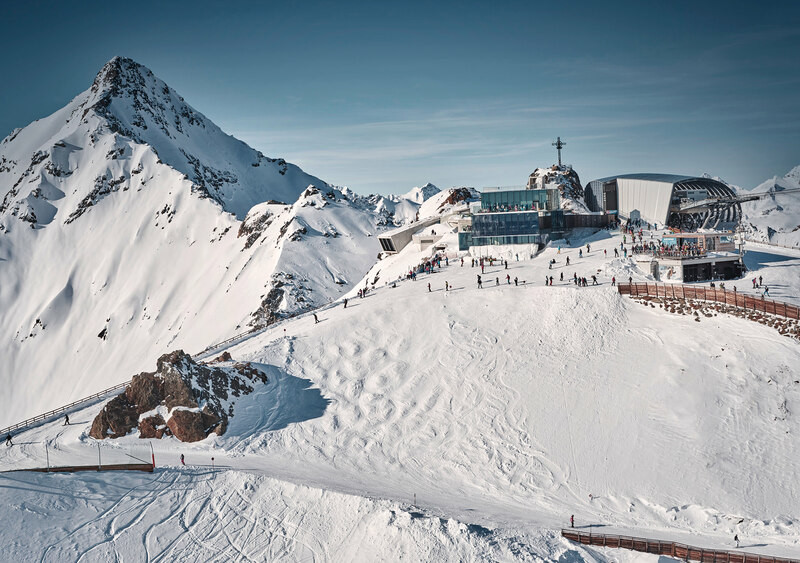 The shooting locations for James Bond films never cease to awe, and diehard fans are bound to find something familiar about the flashy new Bond-focused museum in Austria, poised at the summit of Gaislachkogl mountain in the ski resort area of Sölden. 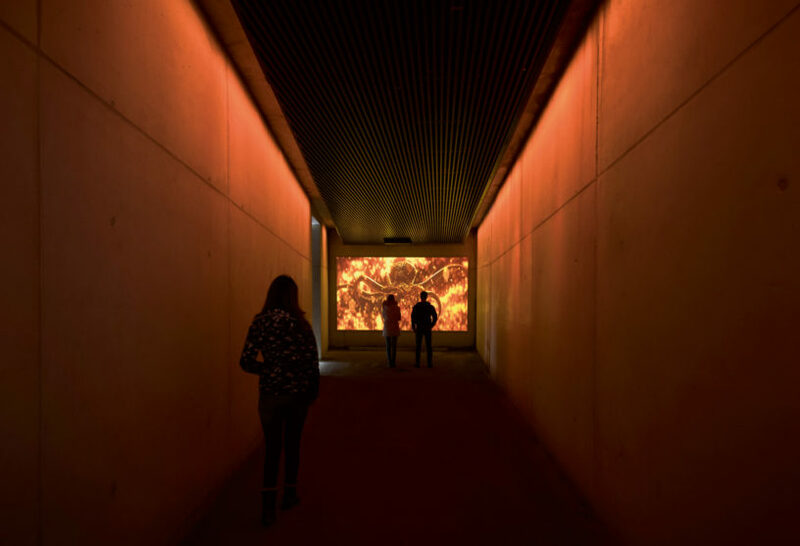 007 Elements: A James Bond Cinematic Installation is built in the very place where a scenic, snow-covered chase scene occurred in 2015’s Spectre, starring Daniel Craig. These days, the mountain sees a lot of action, only now it is inside the cavernous rock rather than on its slopes. 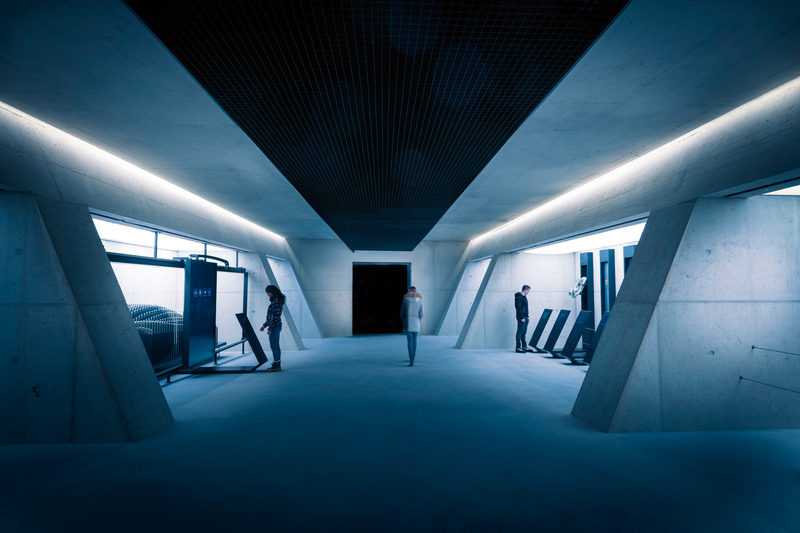 Designed by Austrian architect Johann Obermoser, 007 Elements is one of the world’s highest-elevation museums and its main exhibits are located within the mountain itself, giving it an immersive, Bond-villain-esque feel. (It is even recommended that visitors wear warm coats inside to ward off the chill.) Neal Callow, the London-based art director behind most of the Daniel Craig–era Bond films, was brought on board when the project began developing three years ago. The finished installation opened this past July. “It was a big challenge to construct the building at over 3,000 metres,” explains Jack Falkner, CEO and partner/owner of Bergbahnen Sölden, but the final result is worth it. “Every room offers something special,” he says, noting that the two powerful Gaislachkogl cable cars—which guests ride to access the site—are a particular point of pride. Each section of the museum is laden with state-of-the-art installations celebrating the actors who have played Bond, from Sean Connery to Daniel Craig, and incorporates real props from the films. Noteworthy relics include a Britten-Norman BN-2 Islander plane that was used in Spectre; the grappling hook gun that Bond uses to scale a wall in Goldfinger; the detonator glasses he wears in The World Is Not Enough; and an Omega Seamaster watch from Tomorrow Never Dies.